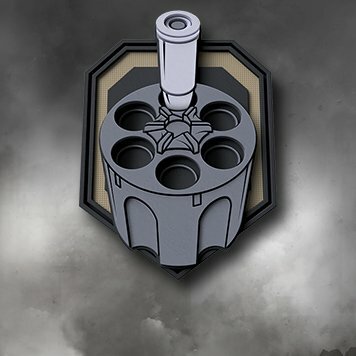 Treyarch has been updating their social profile images this week as they continue to tease the next Operation for Call of Duty: Black Ops 4. 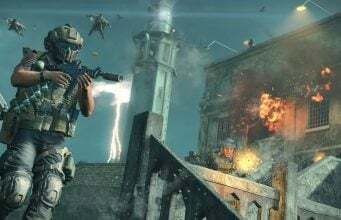 While details are still limited on what’s coming with the next operation, there has been a few teasers that are related to Blackout shown on social media, with a look at the new updated Blackout map, alongside in-game teasers. 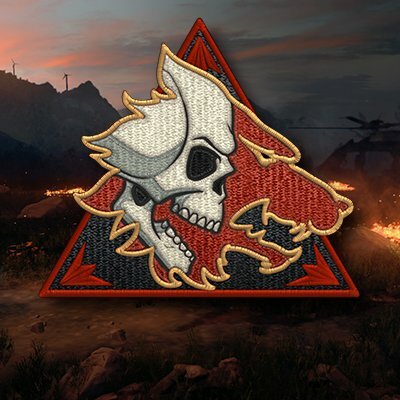 Treyarch has also been changing their Twitter profile daily, with two new things teased. 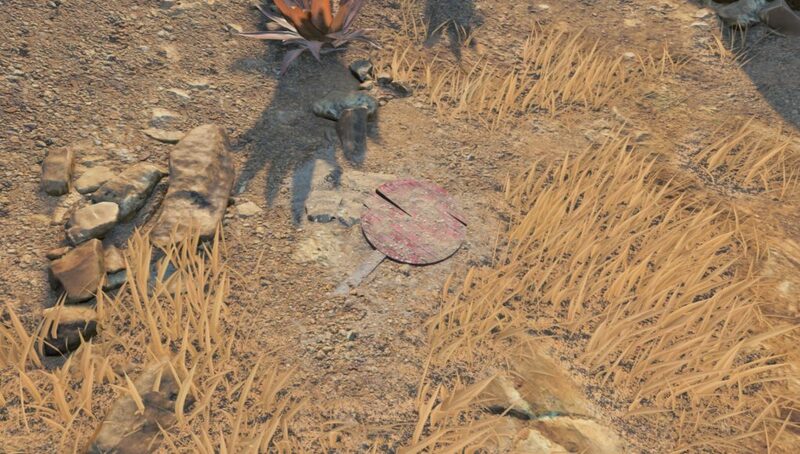 The first image appears to be showcasing possible new levels for Blackout. Today, they’ve updated the profile again with another new image, this time appearing to tease One in the Chamber for the game. 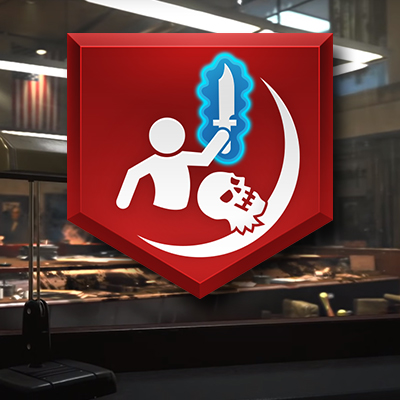 The latest profile update appears to tease something zombies related for Call of Duty: Black Ops 4 in the next operation. The next Operation for Call of Duty: Black Ops 4 is set to begin on February 19 on PlayStation 4, with more details to come.